Apart from the official Snapchat app on iOS, users who have jailbroken their iOS device make use of Cydia tweaks like Snapchat++, Phantom and more. These third-party tweaks have been quite popular with jailbreakers for a long time. In addition to this, these Cydia tweaks break the limitation imposed by the company and possibly offers more functionality than it is required. Now, the photo-sharing platform has started to lock accounts of jailbreakers who are on the platform using one of these Cydia tweaks. So let’s dive in to see some more details on the matter. 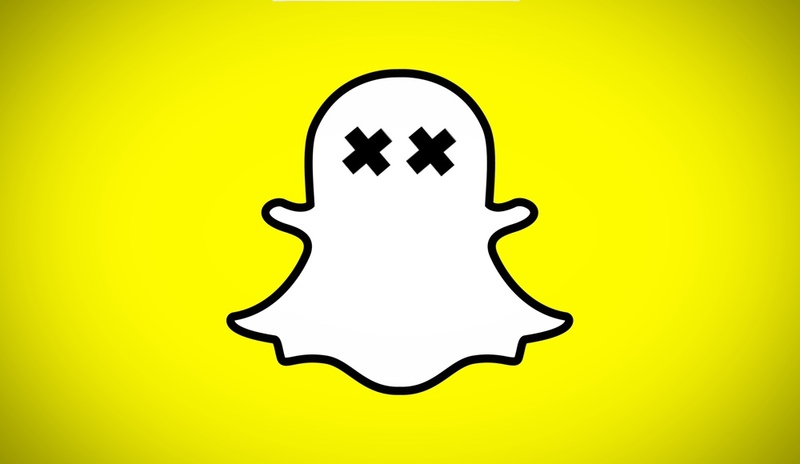 It looks like you’re using a third-party app to access Snapchat. We prohibit the use of third-party apps as they can compromise your account’s security. 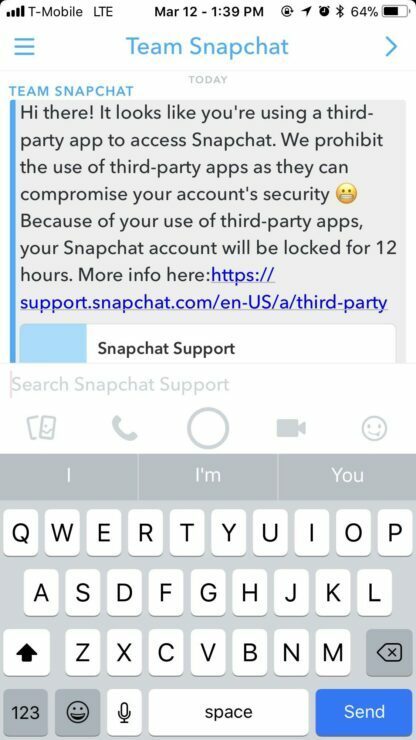 Because of your use of third-party apps, your Snapchat account will be locked for 12 hours. This is not the first time that the platform has started to lock users out of their accounts. The platform has cracked down on such users before as well. However, the company had stopped the operation. Now, it is not clear as to what would have made the company start it again. In addition to this, Snapchat is not the only one catering jailbreak users. There are other platforms who have cracked down on jailbroken devices. This states that the apps would not be installed on the jailbroken device. However, the platform is not cracking down on jailbreakers but only the users who have installed the tweaks. In addition to this, it is unclear at this stage how Snapchat is detecting tweaks like Phantom. There will be more to the story, so be sure to stay tuned in for more details. This is all for now, folks. What are your thoughts on Snapchat locking down jailbreak users who have installed third-party Cydia tweaks to access the platform? Share your views with us in the comments section below.